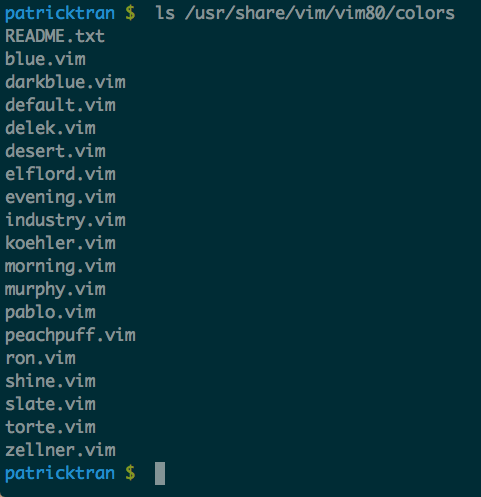 If you want to change the syntax highlighting colors of your vim setup, the simplest way is to select a preloaded color scheme. On Mac, your vim files are likely in /usr/share/vim/vim<version_number>/, with your version number being unique to your setup. Try a bunch of these colors and find the one you like.